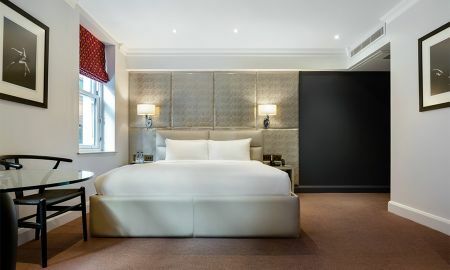 The Radisson Blu Edwardian Mercer Street Hotel boasts a modern decor which reflects the boutique allure of the surrounding area. 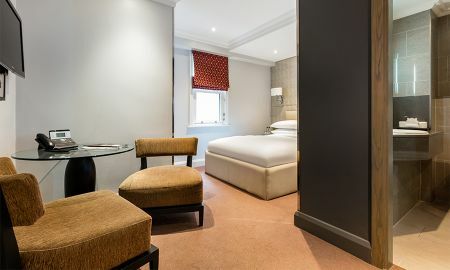 Located near many of the city’s most well renowned theaters, this Seven Dials village establishment is the ideal haven for travelers looking for tranquility and bliss, with the convenience of state of the art technology. 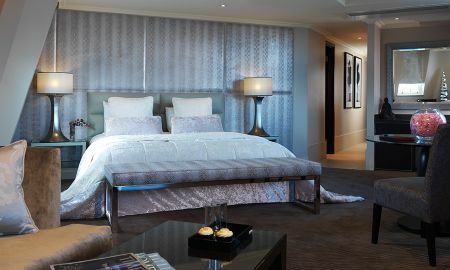 Mercer Street’s 137 rooms and suites offer the perfect combination of modern comfort and a welcoming, boutique feel. 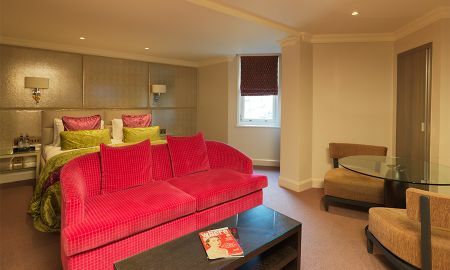 All bedrooms feature premium skincare brand REN toiletries. Trendy as the streets which bordered it, the hotel’s bar is constantly alive with locals, promising an authentic atmosphere grounded in community. 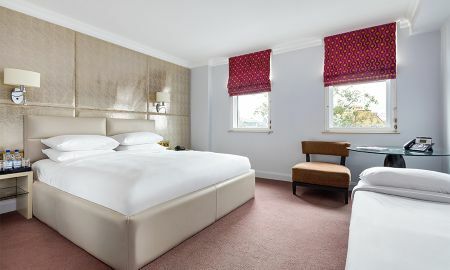 Relaxed luxury in the heart of Seven Dials, the hotel's ethos embraces the art of shared dining with a sophisticated yet unassuming setting. Monmouth Kitchen evokes an ambience that recreate the culinary delights of the Mediterranean and South America, showcasing a contemporary selection of Italian and Peruvian small plates complemented with the finest wines and signature cocktails. 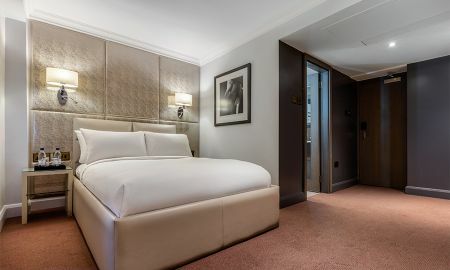 The paragon of hospitality excellence in Covent Garden, this magnificent four star Mercer Street Hotel (formerly called Mountbatten) is perched in Seven Dials, with Soho, Trafalgar Square, Oxford Street and Leicester Square mere minutes away. 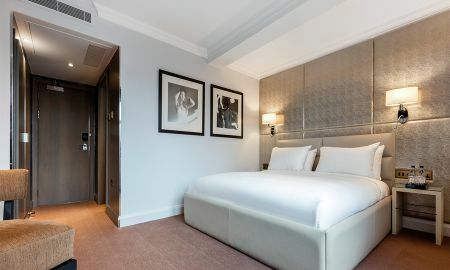 Enjoy an afternoon stroll to theatreland, the Royal Opera House, as well as the generous number of bars and restaurants in the surrounding area.